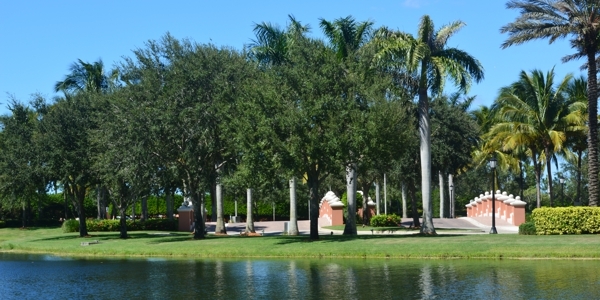 Private gated master-planned lakefront community located on Collier Blvd. just north of US 41 with 24-hour manned gatehouse. Verona Walk real estate features 1900+ residences that include single-family models, attached duplex villas, and two-story townhomes in a variety of floor plans from 1500 to over 2500 sq/ft. Prime southeast Naples location is just 15 minutes to the Mercato and Vanderbilt Beach and the Ritz-Carlton resort, 20 minutes to downtown Naples shopping, dining, and the beaches or Marriott's Marco Island Resort, 40 minutes to RSW Airport.